Apply color to your crease or across the lid with this SigmaTech® brush, the fibers hold pigment preventing fallout and creating perfection. E47 Shader - Crease Brush is rated 5.0 out of 5 by 13. Rated 5 out of 5 by zemla123 from Tiny but mighty!! This brush is something I have always wanted but wasn't able to find until Sigma created it. It packs on color in the outer or inner corner with such precision. It is also great for blending out the lower lash line. I am so glad I purchased this. Rated 5 out of 5 by Melissa77 from Best for Hooded Eyes! Hi! I have "mature" skin & hooded eyes. I've tried so many different types of brushes to make my fake crease to hide the hood on my eye, always a fail with cheap brushes. After watching tutorials I noticed a lady using the Sigma E57 to make her fake crease. 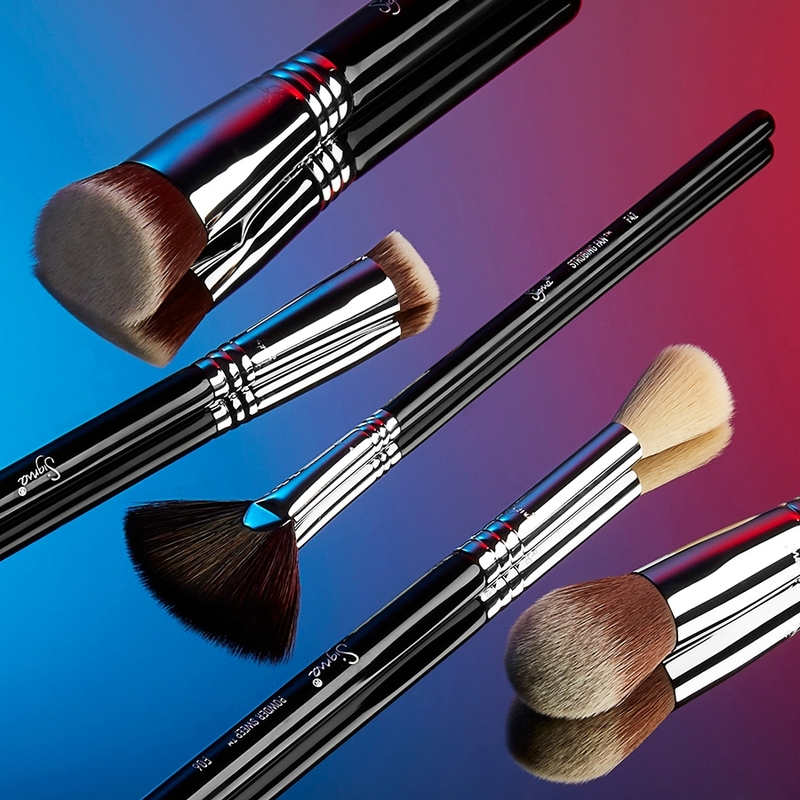 I began seeing several women doing the same technique using the same Sigma E47 brush along with other Sigma brushes for their makeup. I purchased my first brush, the E47, about 2 years ago. I use my brush every day! 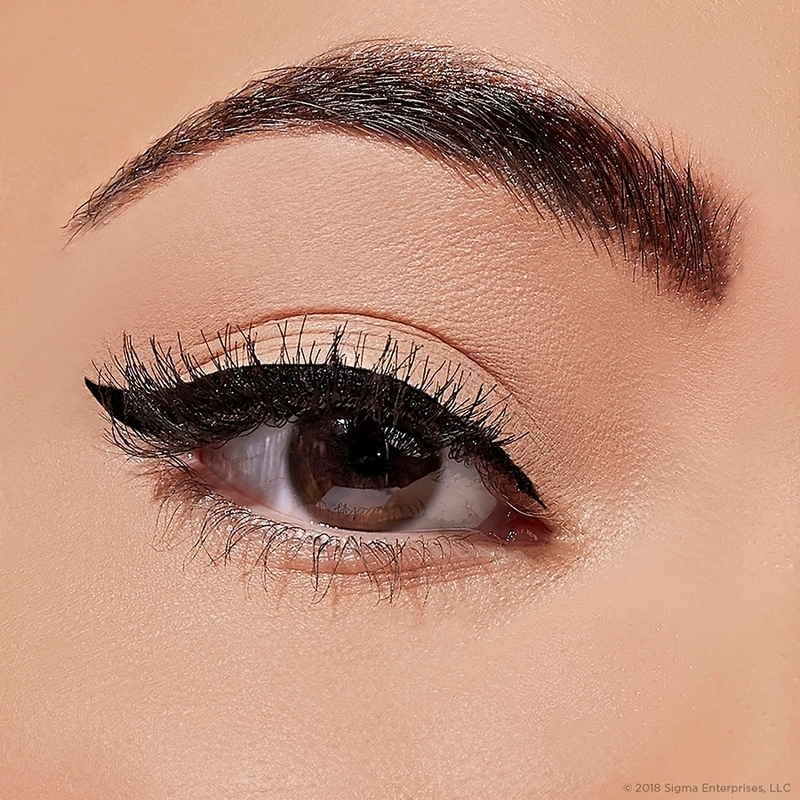 It's absolutely perfect to make that fake crease for hooded eyes! I've purchased a couple more brushes but I would love a whole set! Being a single mom with 3 daughters is hard when your on a budget. 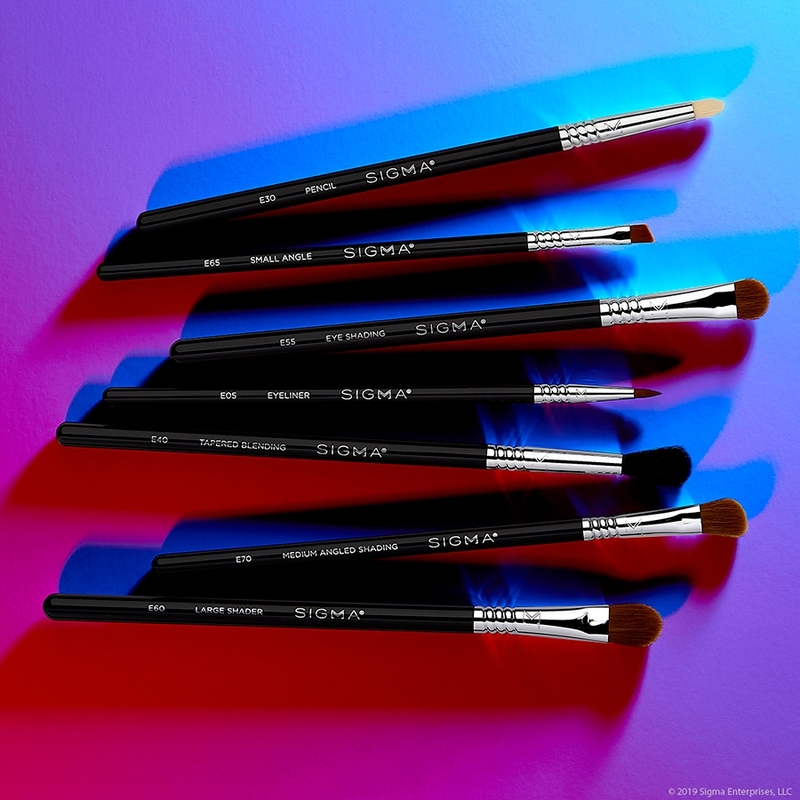 Ladies, if you have hooded eyes or not, the Sigma E47 is the PERFECT brush for creating that artistic crease whether you want a sharp crease line or a blended crease line. Rated 5 out of 5 by JayRod16 from Does what it's supposed to do I love this brush because I have small eyes and almost no eyelid AND hooded eyes, and I've always had problems with blending out my crease until this brush! It's so perfect, the description to this brush says it all. Rated 5 out of 5 by AshS from Great for smokey eyes This brush works especially well when your using dark colours in your crease. I would recommend it if you create a lot of dark smokey eye looks. Rated 5 out of 5 by NotJustGingerly from Good for cutting creases with darker shades I like to use this brush when I am cutting a crease with a darker shade and don't want the crease line to overpower my eye. What is the difference between e44 and e47? Which one is better e47 or e48 for creating crease look? Is this brush supposed to feel scratchy whiole applying on the lid? 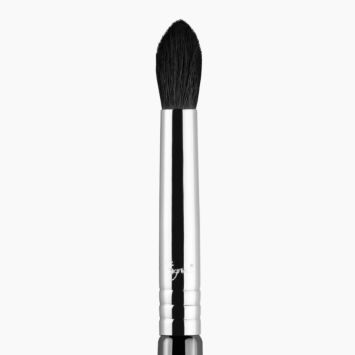 The E47 Eyeshadow Shader Crease Brush is made with SigmaTech&reg; Fibers, which are Sigma Beauty's exclusive selection of high performance synthetic fibers engineered to outperform traditional animal hair. 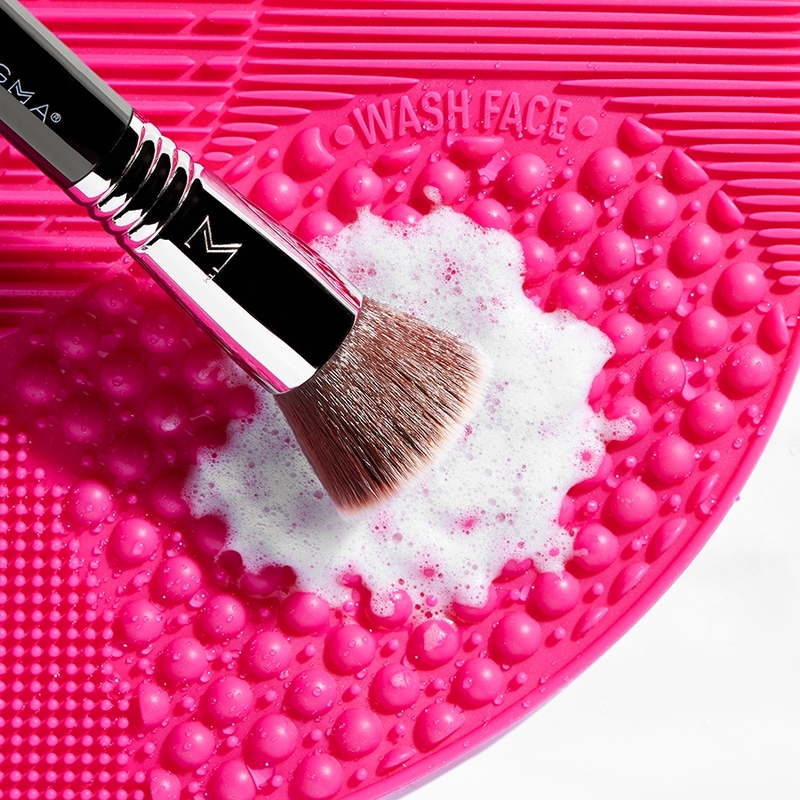 As a first step, we always recommend that customers wash their brushes before they use them as this will help prolong the use of the brush and get any fibers back to their original shape (which will also cut back on any scratchy feeling) and will help pick up product without any absorption. 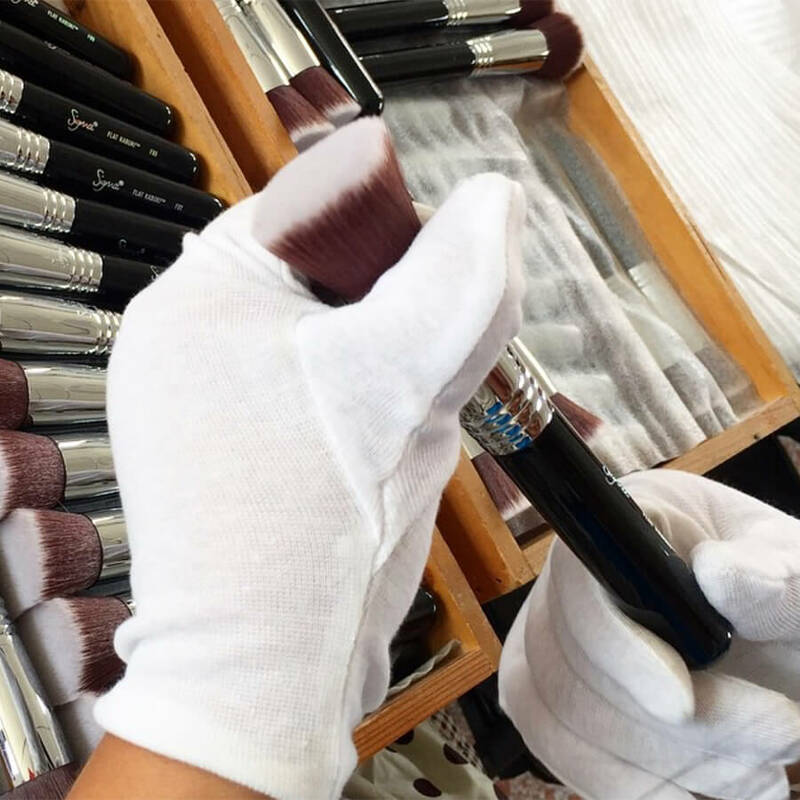 The main differences are the firmness of fibers, shape, and application effect.The E47 Shader- Crease Brush features a small, tapered brush head with firm, yet soft bristles. This brush was designed for a controlled application of shadow into the crease. Use with dark shadows to deepen the crease without fallout.The E41 Duo Fibre Blend&trade; Brush is great for a precise crease application. This blending brush features a duo-fiber tip for an airy, well-blended effect. Is this brush best for just applying the shadow into the crease, instead of blending? How does this compare to the e36 in size and application? The E47 Shader- Crease Brush features a small, tapered brush head with firm, yet soft bristles. This brush was designed for a controlled application of shadow into the crease. 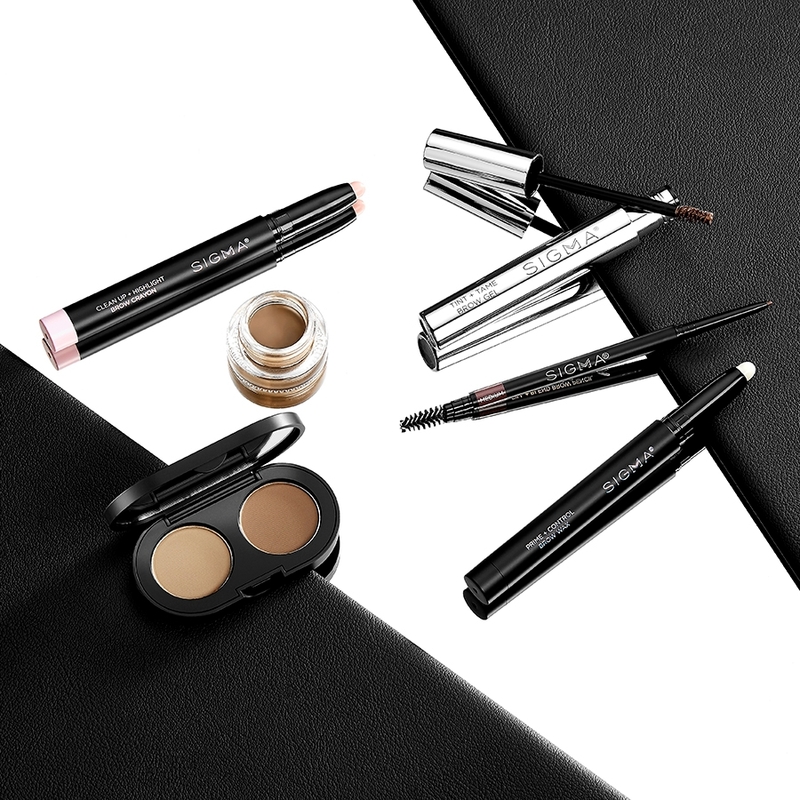 Use with dark shadows to deepen the crease without fallout. 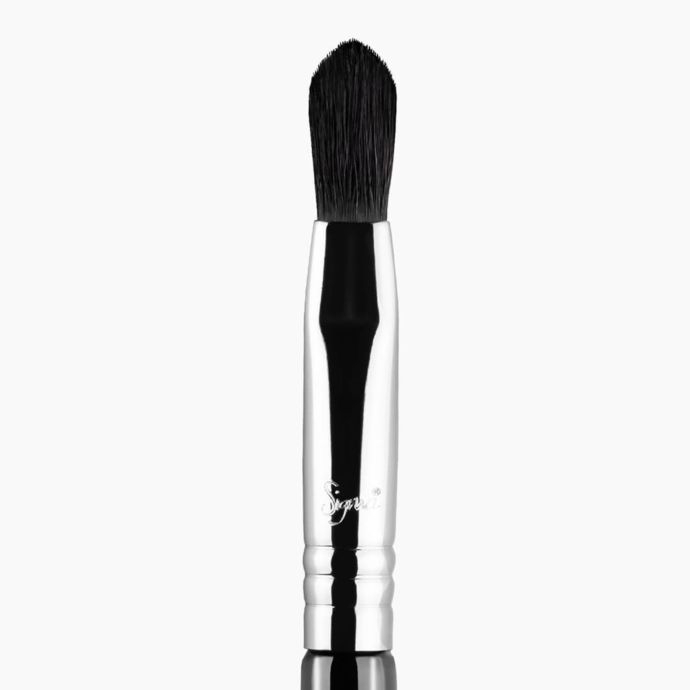 The E36 Blending Brush features a soft, thin and rounded brush head. Best to blend color into the crease with precision keeping shadow in small concentrated areas while still giving a diffused effect.The E47 is best for controlled application in the crease and the E36 brush would then be used for controlled blending of shadow in the crease. Where's the video for this brush? 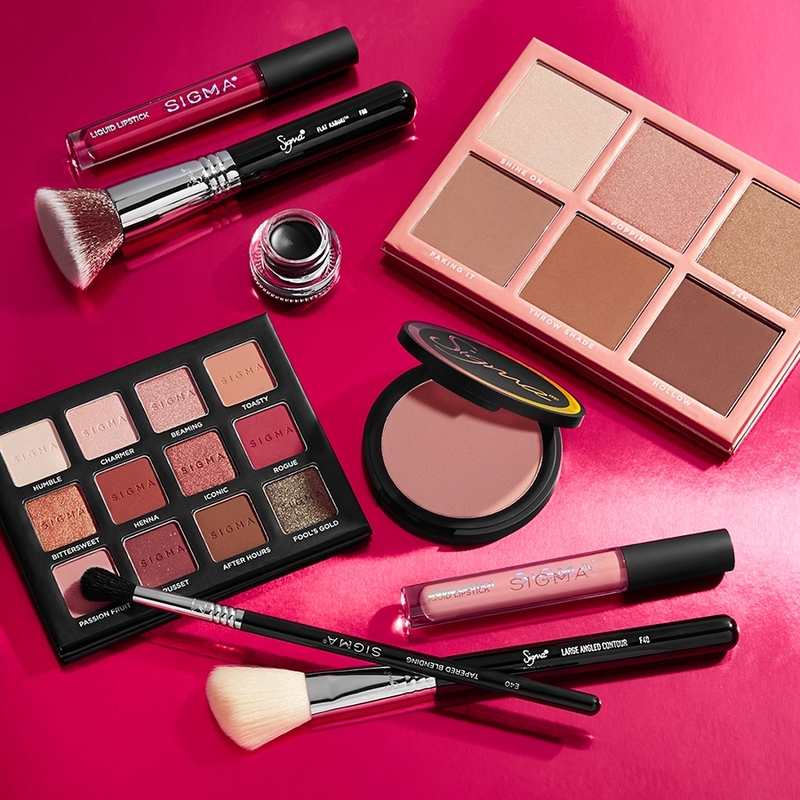 I look forward in watching the videos to try and learn exactly what to use each brushes for and where exactly on the eyes to place the eyeshadow. At this time, the E47 Shader - Crease Brush does not have a video available. For more information about this brush, please feel free to review the description portion of the product page. What's the difference between this and the E45 brush? The E45 Small Tapered Blending Brush is slightly fluffier and will add depth and dimension to the eye. 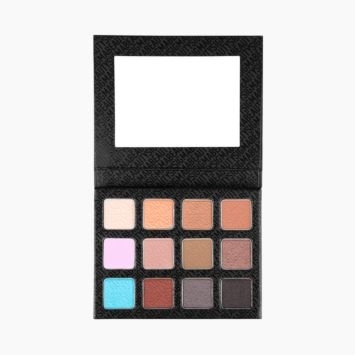 It works especially well with powder and mineral shadows. 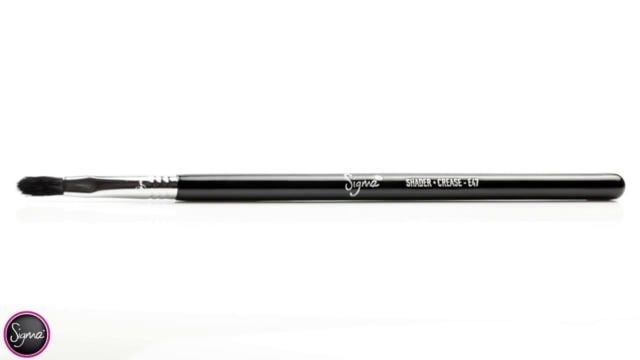 The E47 Shader- Crease Brush is long and firm and will accomplish a precise application to crease. This brush can be used with powder or cream products.